It has been two years since we moved back to the gorgeous state of Colorado. 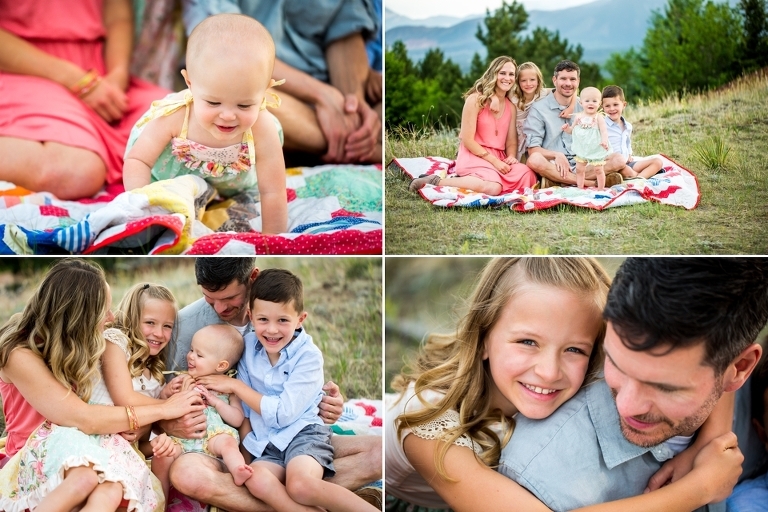 I have been lucky enough to be a Colorado Springs family photographer (as well as newborn and birth photographer). I still pinch myself everyday that this is my job and what helps support my little family 5. We recently welcomed our third child and I have been taking some time off as I soaked up all the baby snuggles with this little bundle of joy. You might remember from a past post about our 17 week miscarriage that we had previous to this little guys pregnancy. I was just telling my husband last night that I will never forget that terrible experience and the day we delivered and held that sweet tiny baby in our hands, but without that awful experience I wouldn’t have our little guy today. I am so thankful for the opportunity to spend this quality time with my babies. 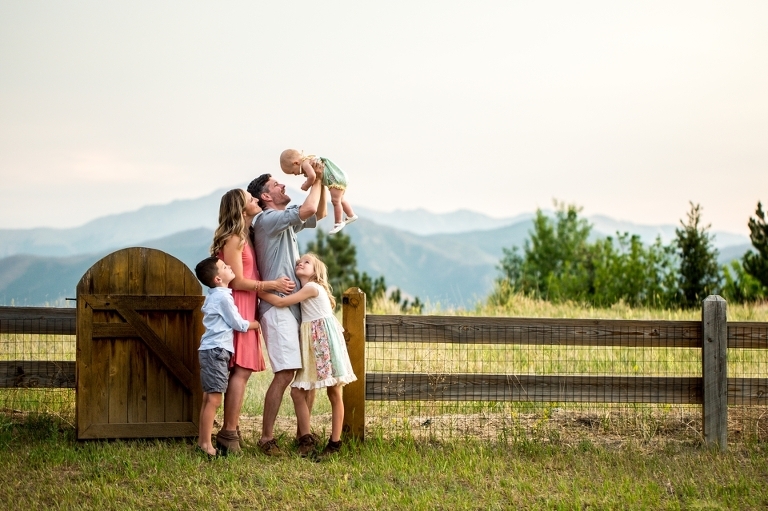 Although I did a family photo session for a sweet military family at only 5 weeks post-partum, this was my first official family session back from maternity leave and it made me fall in love with my job (and this family) all over again. I met this sweet family 8 years ago when I was first dating my husband and from day one I realized how beautiful they were inside and out. As the years have gone on I watched them go from a beautiful family of 3 to a busy (but still beautiful) family of 5. I’m so thankful they asked me to capture these memories for them as they celebrated their youngest turning one last month. 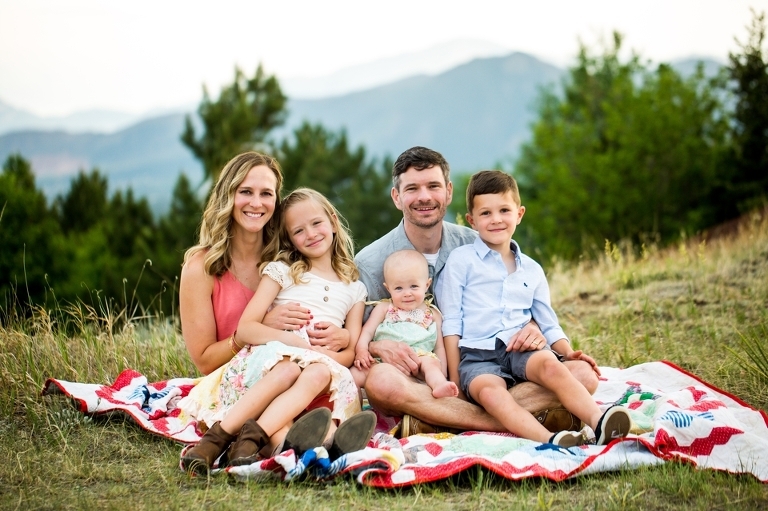 Looking for a family photographer this summer? 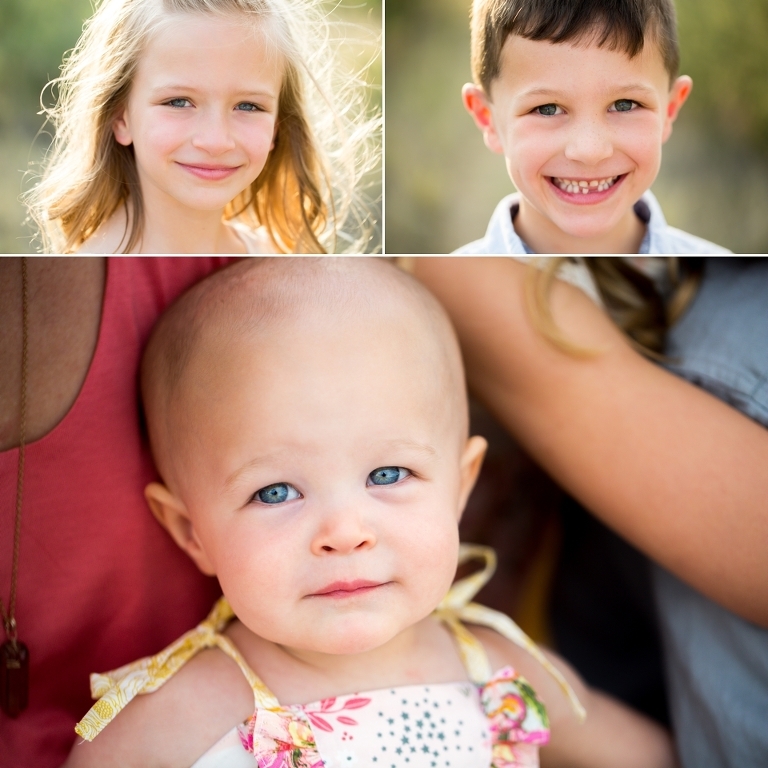 Let me capture your beautiful family!